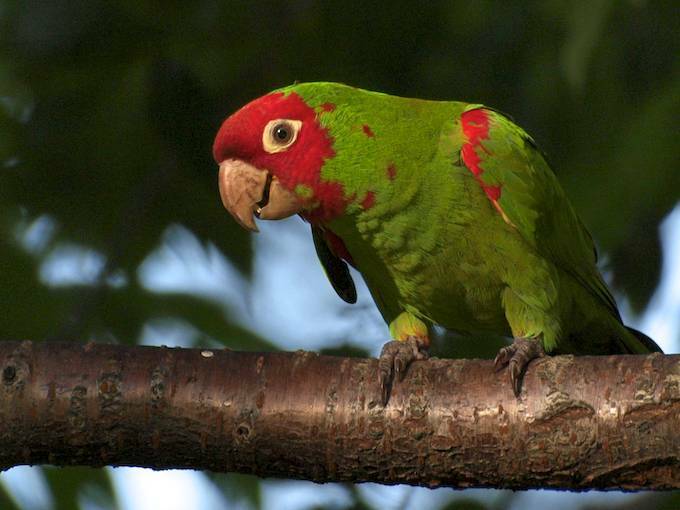 I haven’t visited my parrot people in recent weeks. 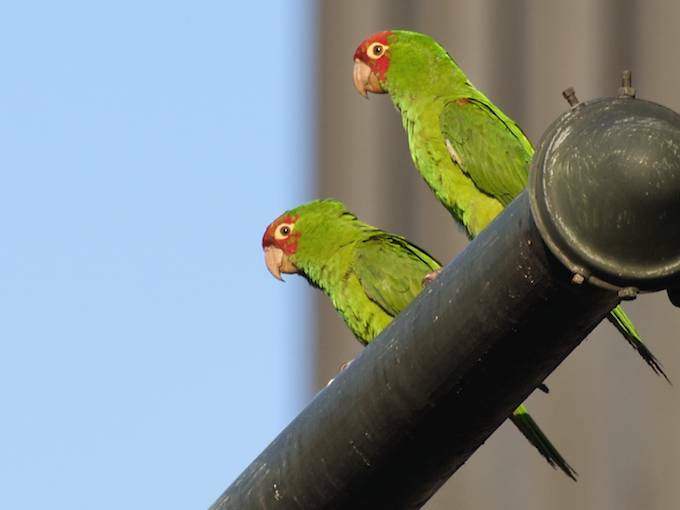 The last time I saw them was on a mission for Parrot Patrol, checking up on them, making sure people were behaving around San Francisco’s finest. 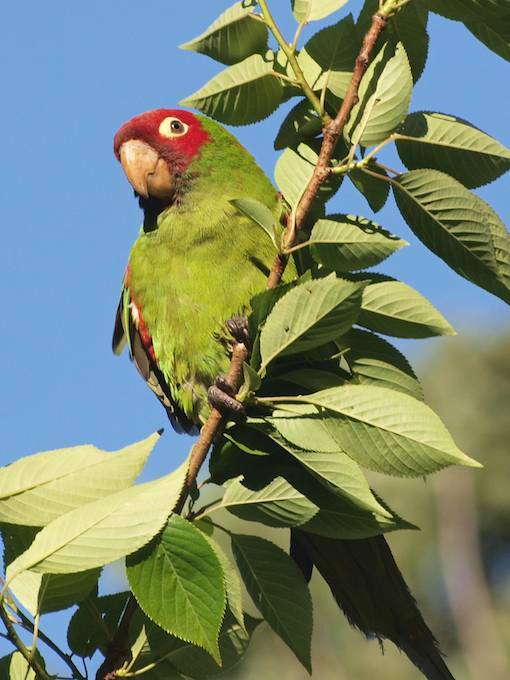 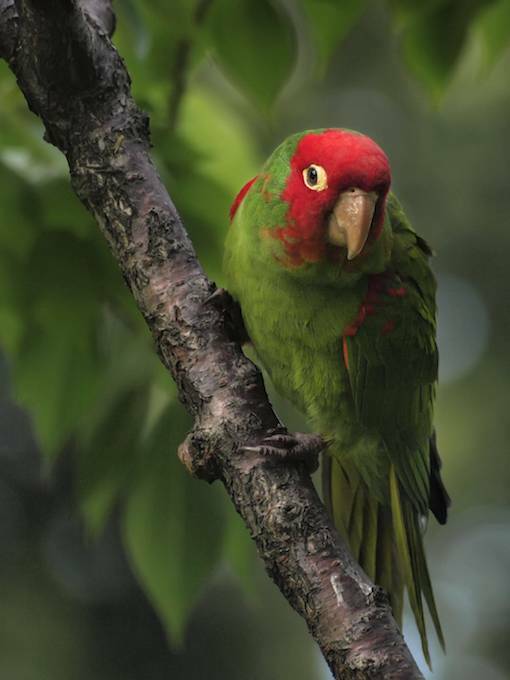 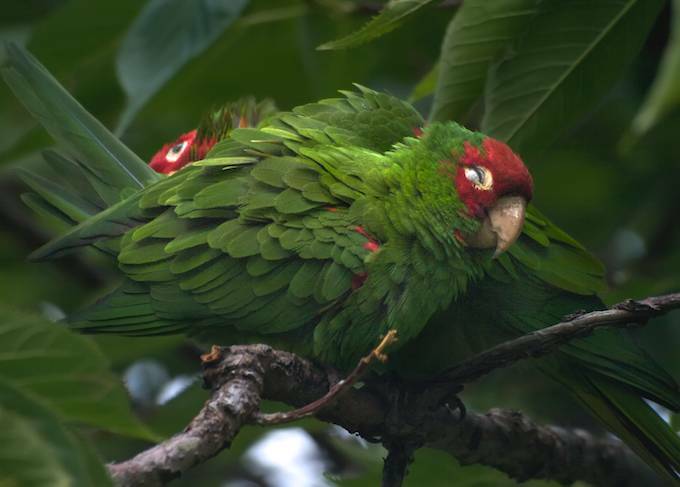 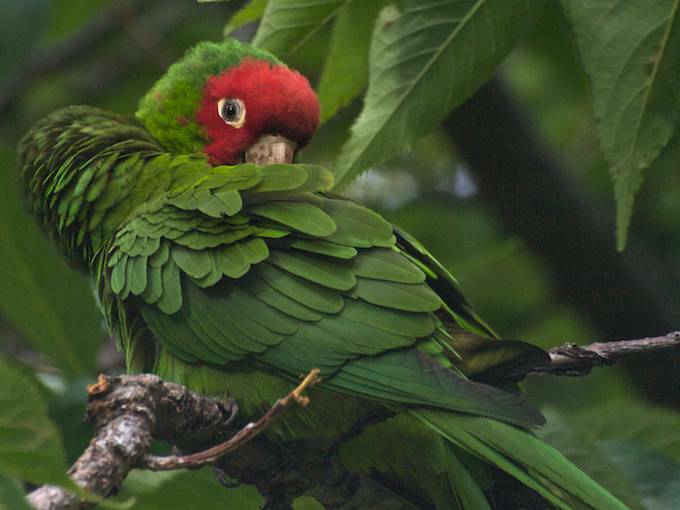 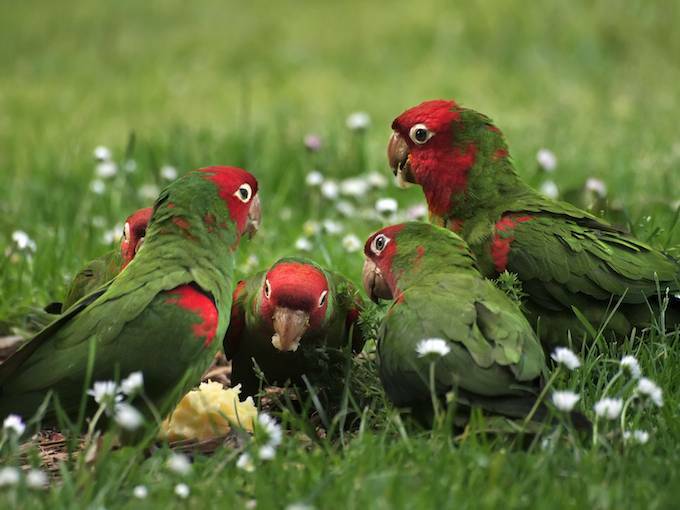 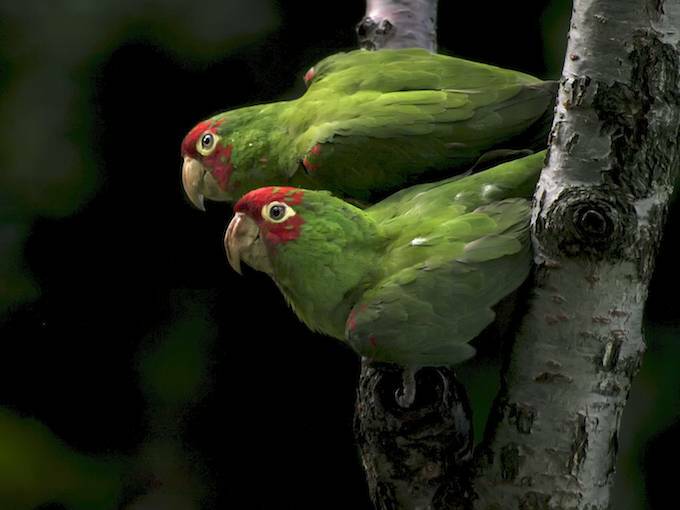 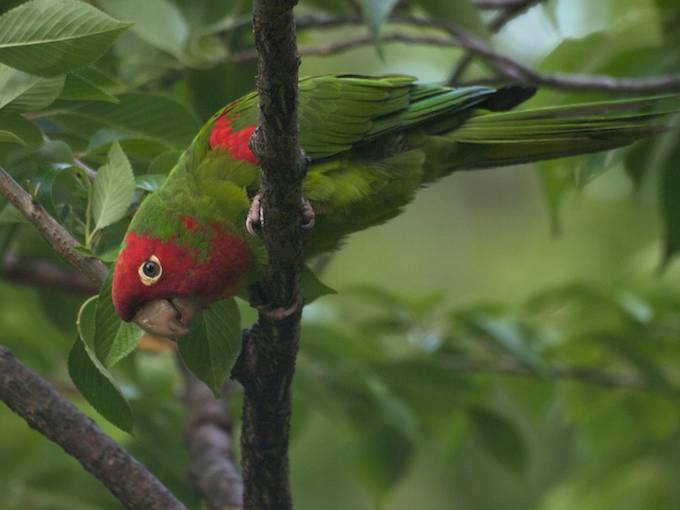 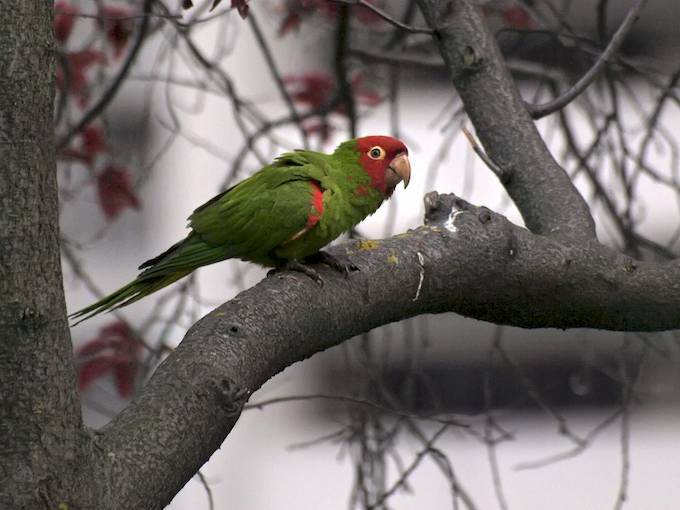 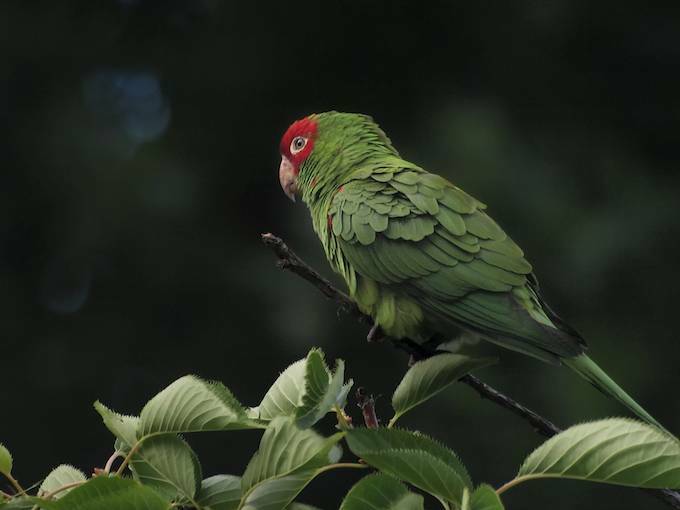 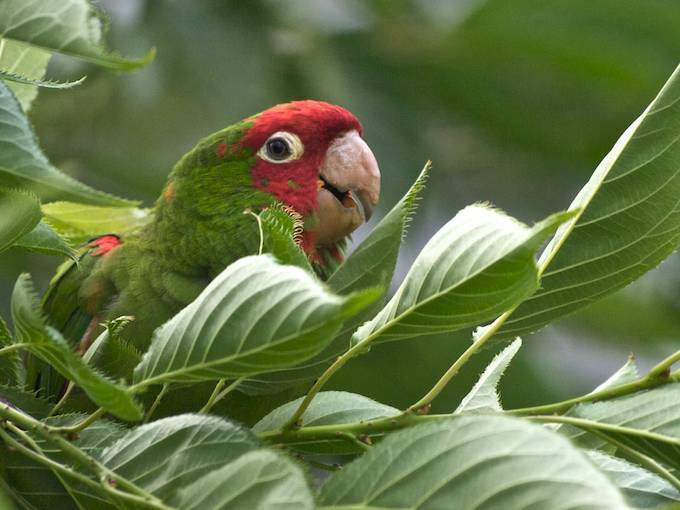 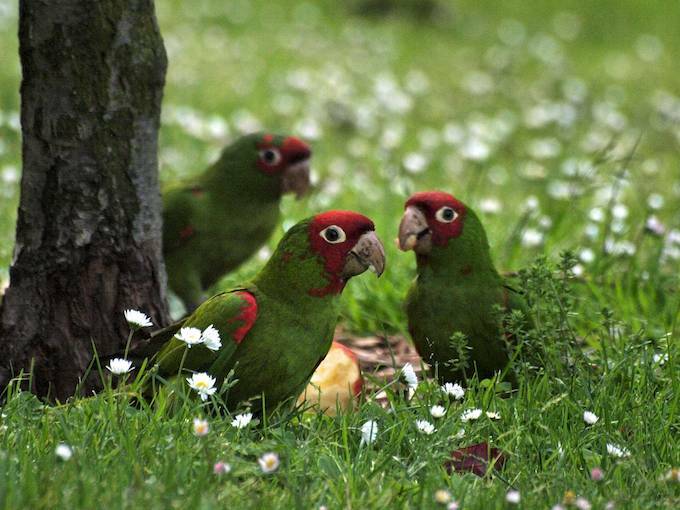 By finest, I mean the famous Red-masked Parakeets or Cherry-headed Conures squawking in the city’s canopies. 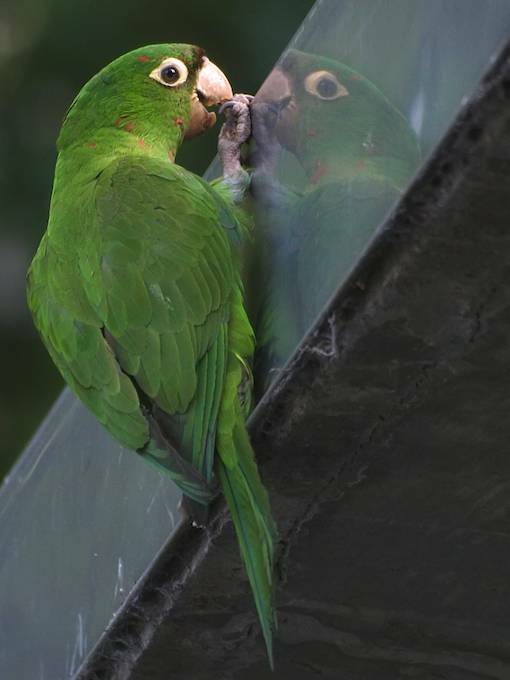 And by “behaving” I mean humans not feeding or otherwise harming said birds. 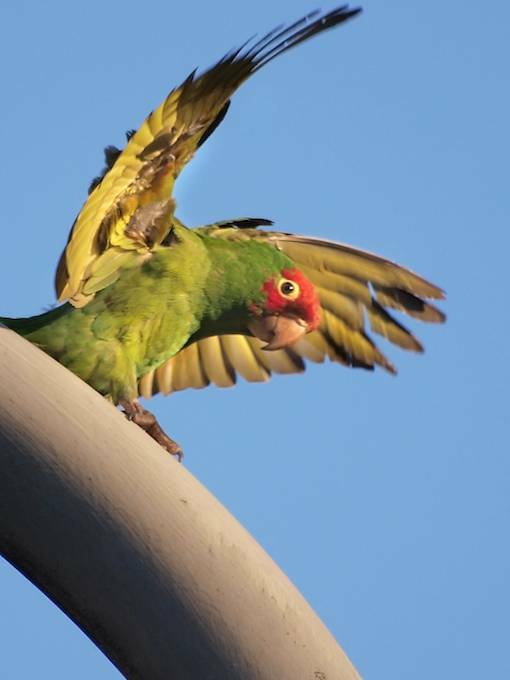 Until the parrots and I meet again, here’s a collection I’ve snapped of our urban flock, frolicking near sundown at one of their favorite city hangouts. 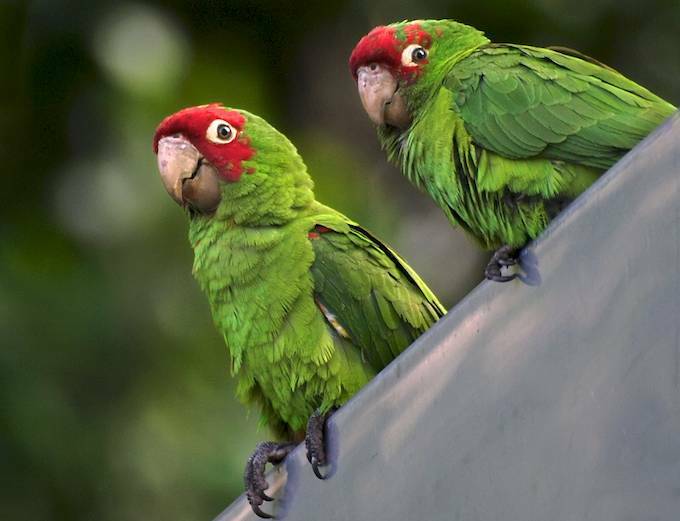 Because I usually run into them as daylight disappears, I have to count on cosmic good fortune to capture those elusive beams of light on their faces. 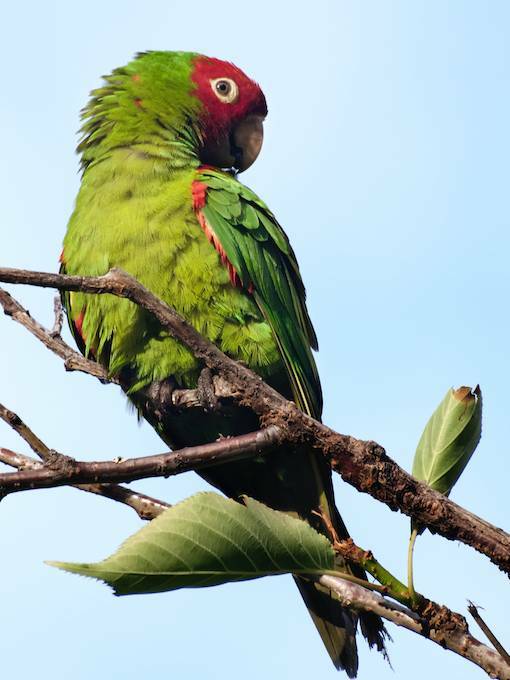 Mark Bittner, author and filmmaker, he the force behind The Wild Parrots of Telegraph Hill, also has good FAQ on San Francisco’s parrots. 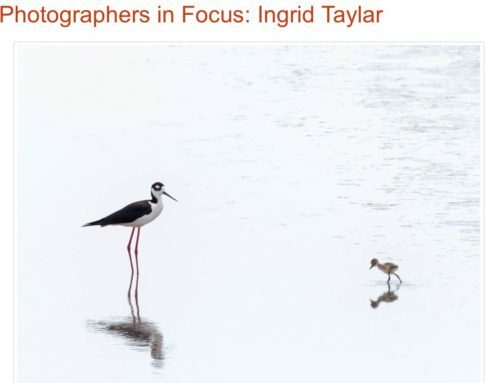 You can get information about his book and movie on the same subject, if you haven’t had the pleasure of reading/viewing yet.